FAIRHAVEN, Mass. 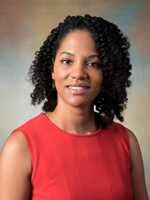 – Southcoast Health announced today that Tonslyn A. Touré, MD, endocrinologist, has joined Southcoast Physicians Group and will be seeing patients at the Southcoast Center for Primary and Specialty Care in Fairhaven. Dr. Touré, a graduate of Brown University, earned her medical degree from the Warren Alpert Medical School at Brown, where she was also the President of the Student National Medical Association. She completed the Boston University Residency Program in Internal Medicine. Dr. Touré then completed a fellowship in endocrinology at the University of Pittsburgh Medical Center. She recently served as an office physician in endocrinology at the Beth Israel Deaconess Hospital in Milton. 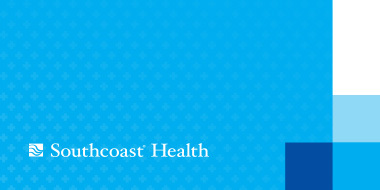 Dr. Touré is board certified by the American Board of Internal Medicine for endocrinology, diabetes and metabolism. She enjoys dancing, traveling, interior decorating and genealogy. To schedule an appointment, call 508-973-2228.